Sound too good to be true? Signing up is as easy as 1,2,3! Pay a one time, non-refundable enrollment fee. Only adult pets qualify (one year and older). Non transferable to any other client/pet. 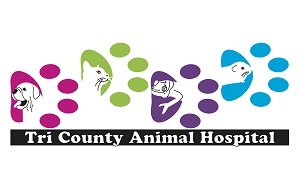 Bring your pet to Tri County Animal Hospital every 12 months for their annual examination. If they're due for their annual exam, the enrollment fee and exam fee will be due at that time. The ONLY thing that will be free are the vaccinations. There will be a 30 day grace period following the due date for the annual exam. The program will be null & void 30 days after the exam was due. 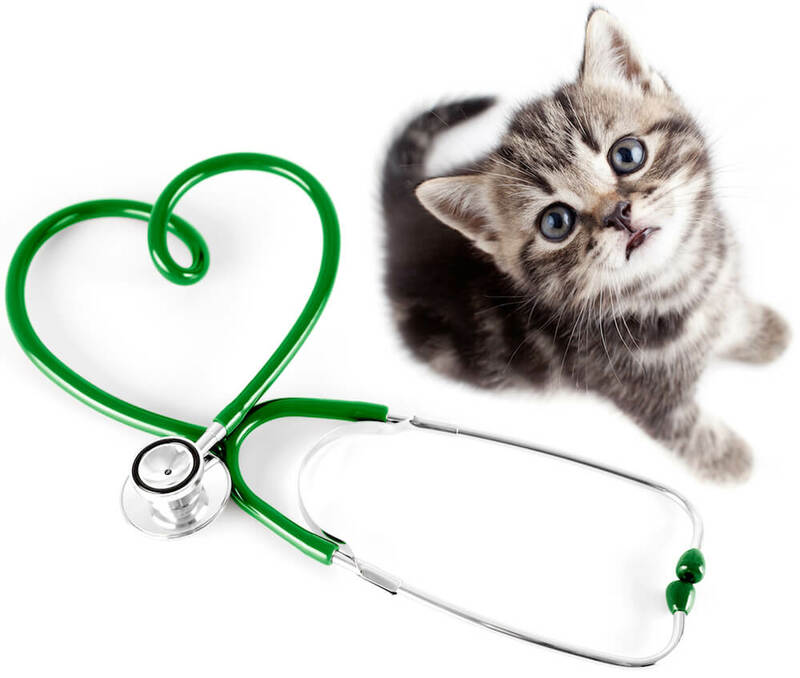 After that time you may re-enroll the pet in the program, or resume paying for vaccines at the time they are given. Physical examinations completed at other hospitals will NOT count towards the program. Fees for all other services and products are NOT covered and will need paid for at time of service. Not all pets are due for vaccines annually. 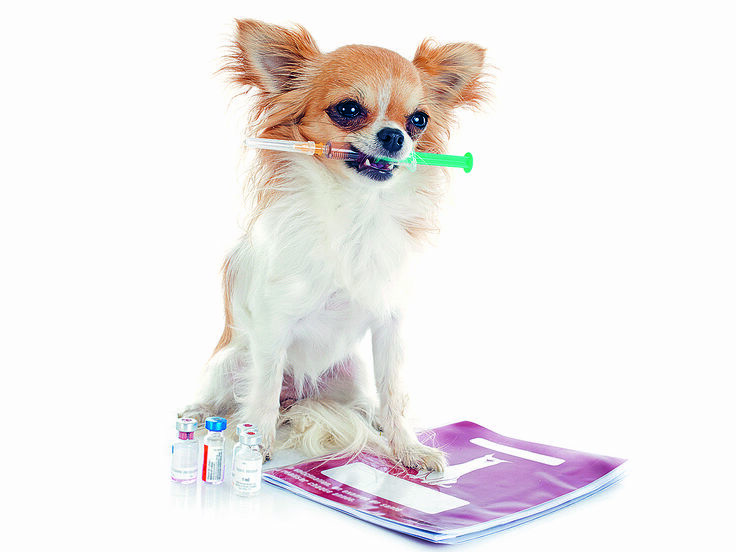 The veterinarian determines which vaccinations your pet needs based on your pet's lifestyle. This program should NOT be interpreted as a way to excessively vaccinate your pet, as our philosophy is to give only the vaccines your pet's lifestyle warrants. Call us today to see how you can get started on the "Free Vaccines For Life" Program! Only healthy animals are vaccinated per vaccine manufacturer labels.